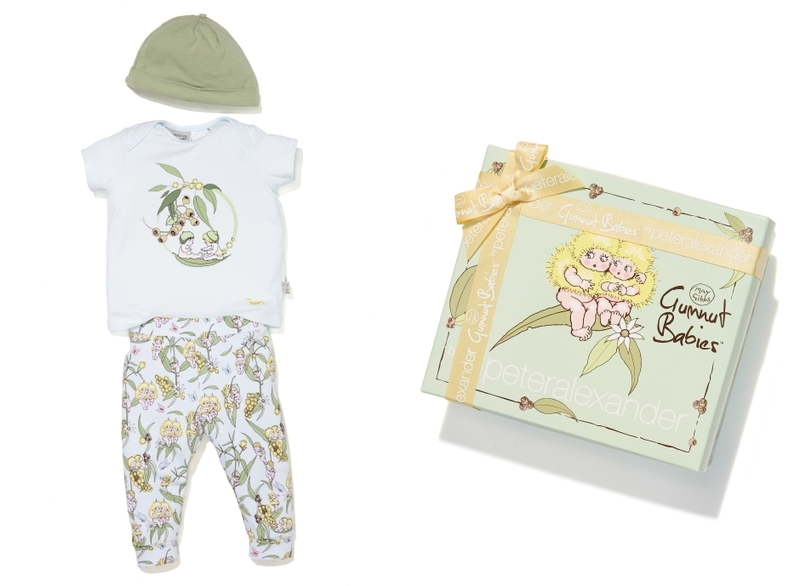 Peter Alexander Sleepwear recently launched the ‘Proud Aussie Collection’ featuring May Gibbs Gumnut Babies pyjamas for ladies, girls and bubs. 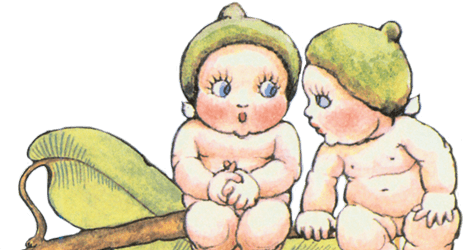 The May Gibbs Gumnut Babies capsule collection showcases seven different designs featuring some of May Gibbs’ iconic bush characters including the Gumnut Babies, Gum Blossom Babies, Wattle Babies and Boronia Babies. 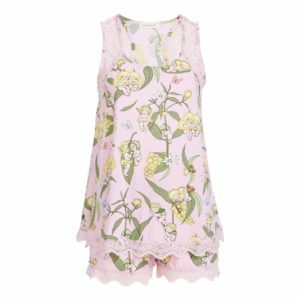 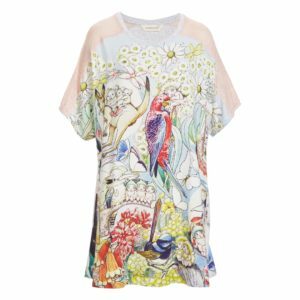 The Snugglepot Sleep Tee features a beautiful original collage design created by May Gibbs in the 1920’s. 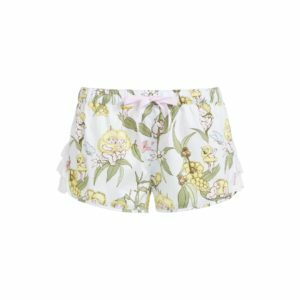 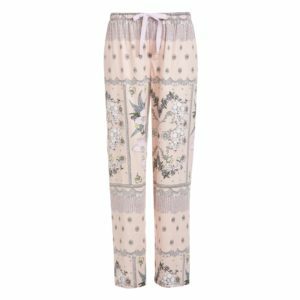 The five ladies styles include Ladies Gumnut Wattle Babies Shortie PJ Set , Ladies Gumnut Wattle Babies Short, Ladies Snugglepot Sleep Tee, Ladies Gumnut Babies Classic PJ Pant, and the Ladies Gumnut Babies Tee. 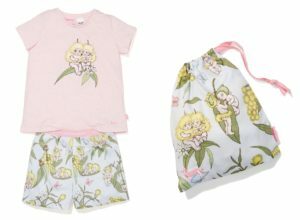 The Junior Girls Gumnut PJ Set set features sleep shorts and tee and is available in sizes 1-6, and the Baby Unisex PJ set includes pants, tee and beanie and is suitable for babies from 0 through to 24 months. 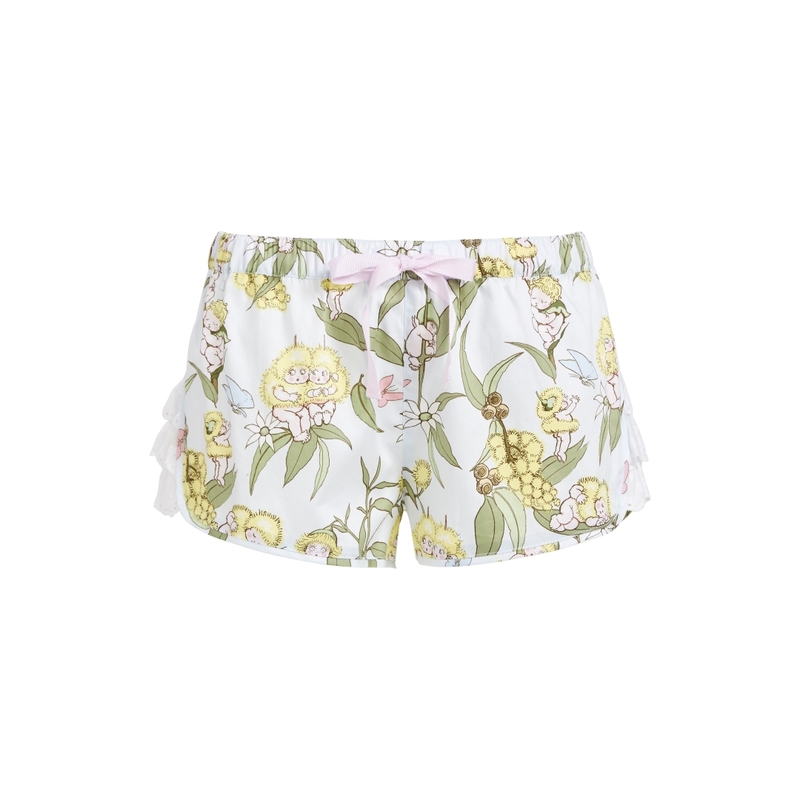 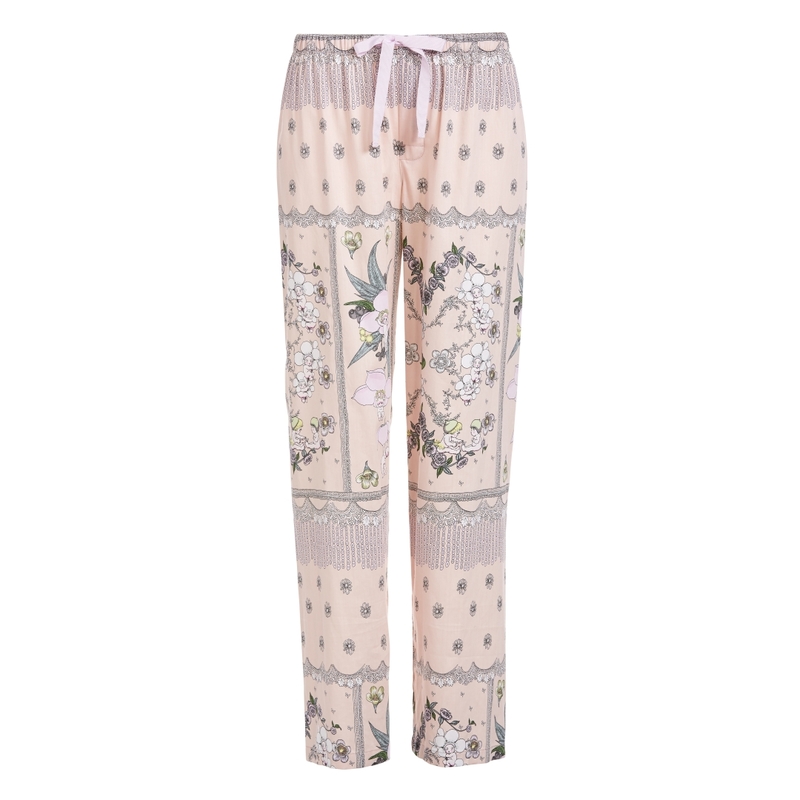 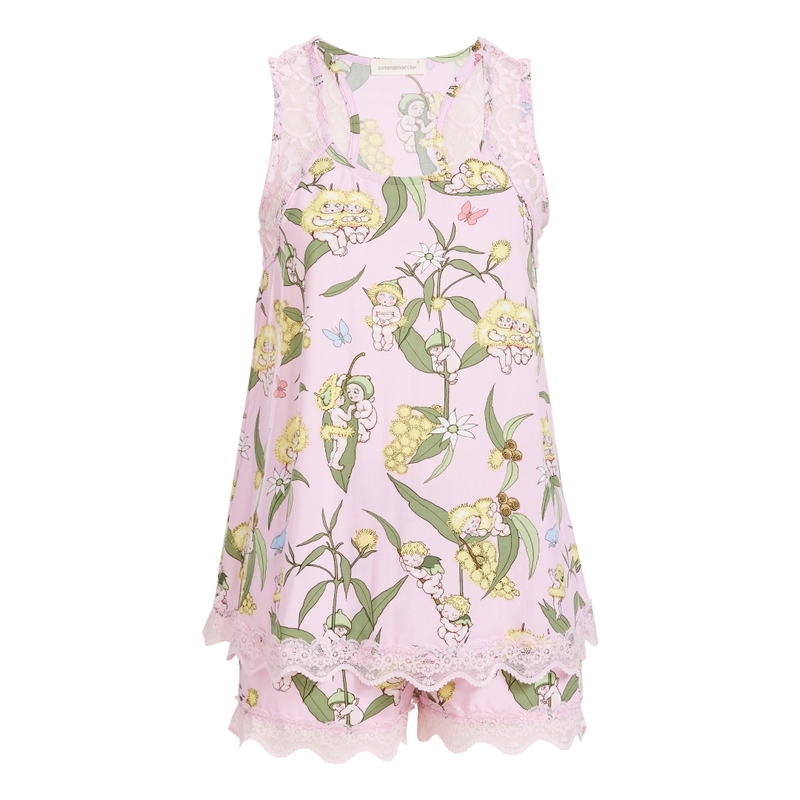 Visit the Peter Alexander Sleepwear onlinje store to see the full collection HERE.